Our European mini-tour continued in Lisboa (you can read all about our 12-hour stay in Amsterdam here). Coming from rainy and cloudy weather in the Netherlands, it was quite nice feeling the 34*+ celsius degree weather right away when leaving the airplane. 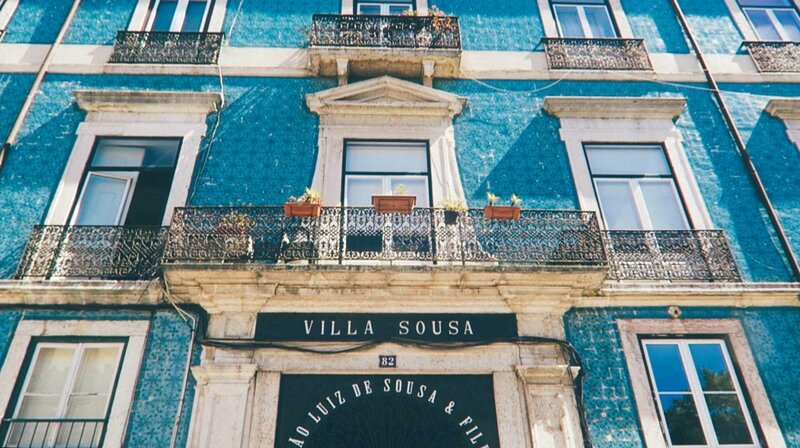 We rented an AirBnb-apartment in the Mouraria-area, a colorful and multicultural area of Lisbon close to the city center, Saint George’s Castle and Alfama (the heart of the historic fado-movement). This was the perfect timing to visit Lisboa since we got to experience Portugal winning the Euro 2016 football championship with the whole city watching in excitement at the main city square. We also went to the Nos Alive Festival – one of Europes biggest music festivals located at Passeio Maritimo de Alges, right by the beach. A perfect getaway 20 minutes away from the city center.